Wigmore Medical are holding their fifth annual ZO Symposium at FACE 2017. This is a unique forum for industry leaders, including Dr Zein Obagi, to introduce their latest research, breakthroughs and advances in the science of skin care and health. 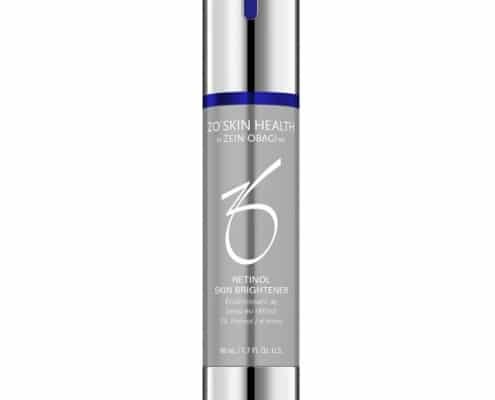 The ZO Symposium allows us to highlight all the latest products, techniques and results from the 2017 ZO Skin Health range. We are a brand that is consistently developing to the needs of the modern day patient and with that, a selection of new products have been launched in 2017. The science and history of ZO Skin Health is always important to remember and who better than to tell us all about the range than Dr Zein Obagi himself. What Can you Expect From This Symposium? 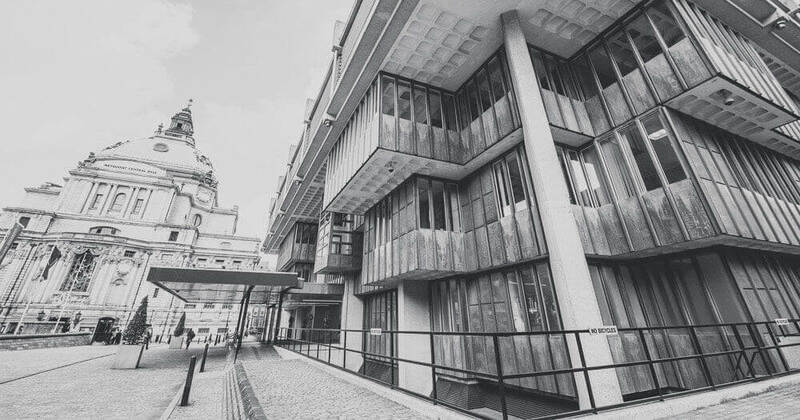 To attend the ZO Symposium please register your interest by emailing events@wigmoremedical.com and you will then receive instructions on which FACE pass to purchase to gain access to this exclusive event. 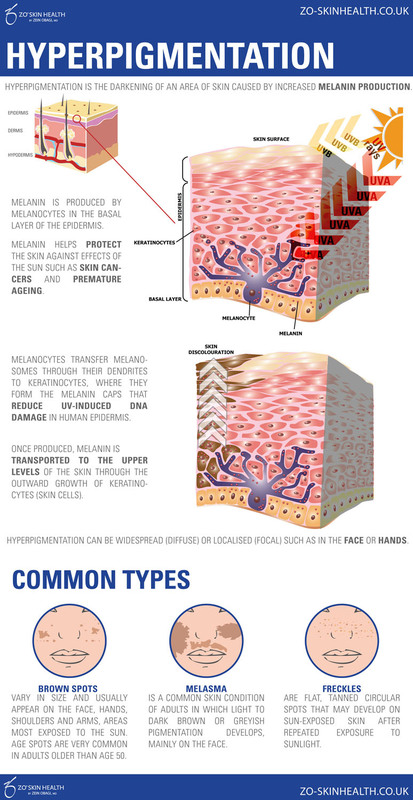 Skin inflammation is commonly regarded as something negative, however, this is not necessarily always the case. Inflammation is caused by many factors from disease, bacteria and irritants to UV light and even your diet. These elements force the body to fight back, which is where inflammation or specifically acute inflammation occurs. This fight is essential to keeping the body healthy. However, if acute inflammation loses the fight, it will convert to chronic inflammation, which is destructive to your body’s organs. 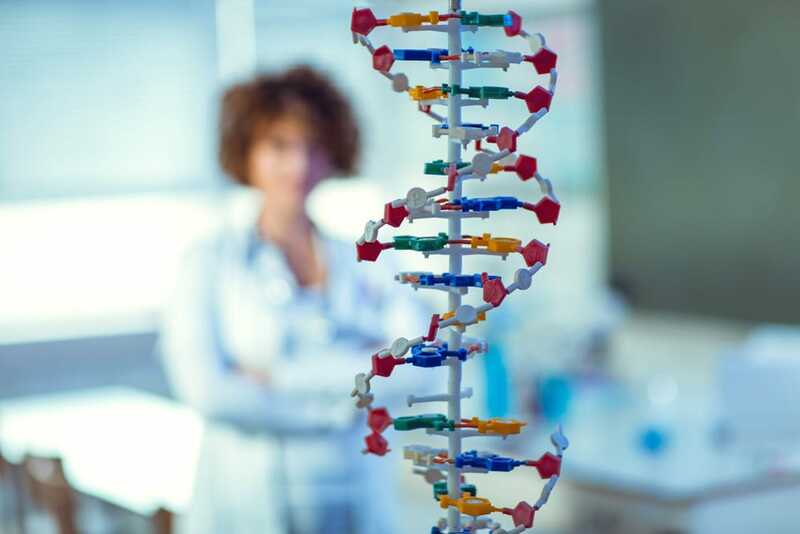 Chronic inflammation causes cellular dysfunction, alteration of skin texture, true sensitivity, dyschromia, poor response to treatment, poor healing and accelerated ageing. This is why Dr Obagi decided to find a way to tackle it. Understanding and treating inflammation is complex. Traditional practice in current skincare has not addressed inflammation, though it is a major factor in a variety of skin problems. Medically, practitioners often treat the symptoms rather than identifying and treating the cause. Dr Obagi has observed violent and prolonged inflammatory response to certain topical agents in some patients. While other patients demonstrated minimal to no reaction to the same agents. These observations inspired him to add anti-irritant ingredients to his skin health restoration products. 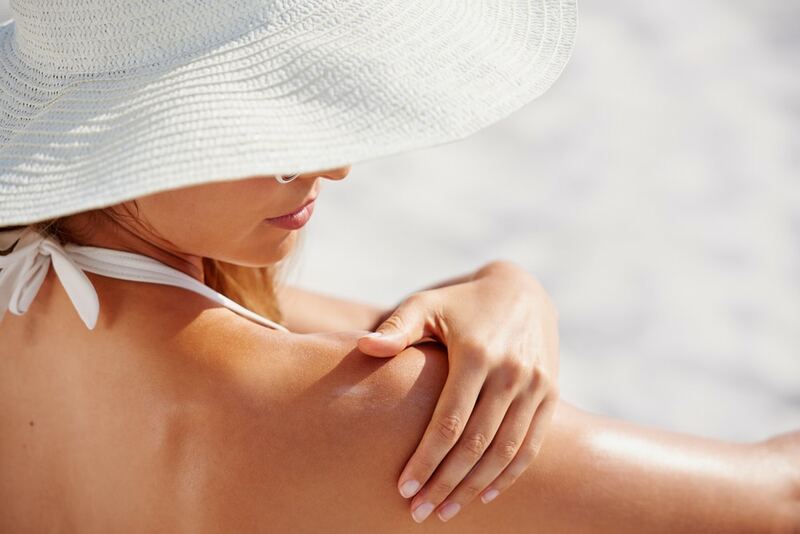 Proper topical anti-inflammatory agents can be helpful in reducing skin inflammation. 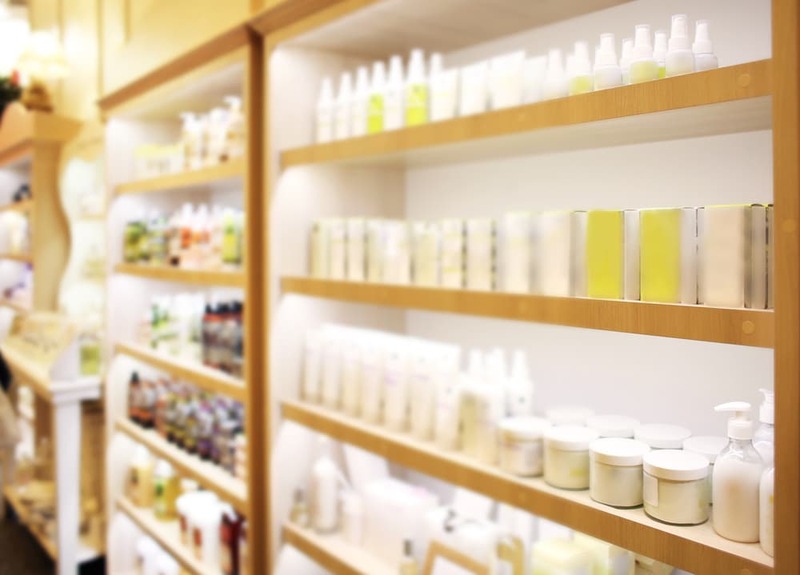 These agents are incorporated in most new formulations of ZO® Medical and ZO® Skin Health products and have greatly diminished the violent response from agent-induced skin inflammation. If acute inflammation is not treated, chronic inflammation will follow. So, to arrest or eliminate chronic skin inflammation, it is necessary to create a 2-6 week phase of acute inflammation by applying the proper concentration, frequency and amount of topical agents. This process enables skin to generate a natural mechanism designed to stop the acute inflammation as well as prevent and eliminate chronic inflammation. Every patient in Dr Obagi’s practice – whether with acne, rosacea, melasma, sun damage, ageing or textural abnormality – is started with a 2-6 week course of induced acute inflammation known as the ‘Repair Phase’. The patient will show acute inflammation symptoms (redness, dryness and flaking) in this phase. This phase is followed by the ‘Improvement Phase’ and, later, by the ‘Completion/Tolerance Phase’. Stabilising topical agents can be used indefinitely to maintain skin health. On the other hand, medical topical agents should be limited to 3-5 months to avoid resistance, continuing irritation or photosensitivity. Upon termination of medical treatment, a maintenance program can begin. Stabilisation can be achieved using Retinol, antioxidants, DNA repair agents and anti-irritant agents. 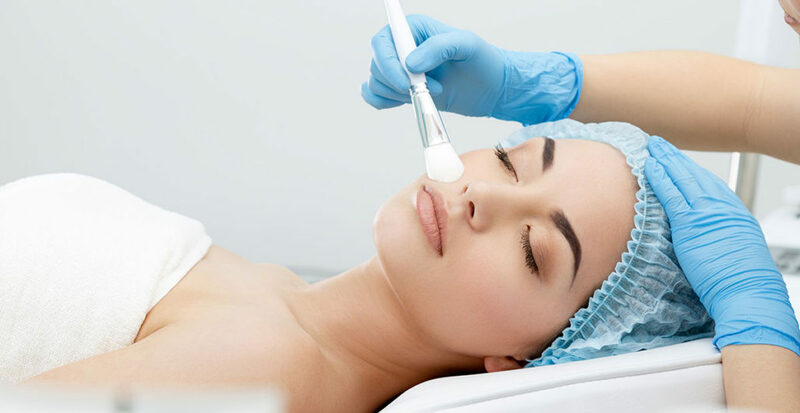 Peels can be used to correct and reduce various skin conditions. From sun damage and hyperpigmentation, (including melasma) to rough texture, dullness and dryness. In addition, lines and wrinkles, laxity, scars and the overall increase of skin health are the benefits a peel can give you. 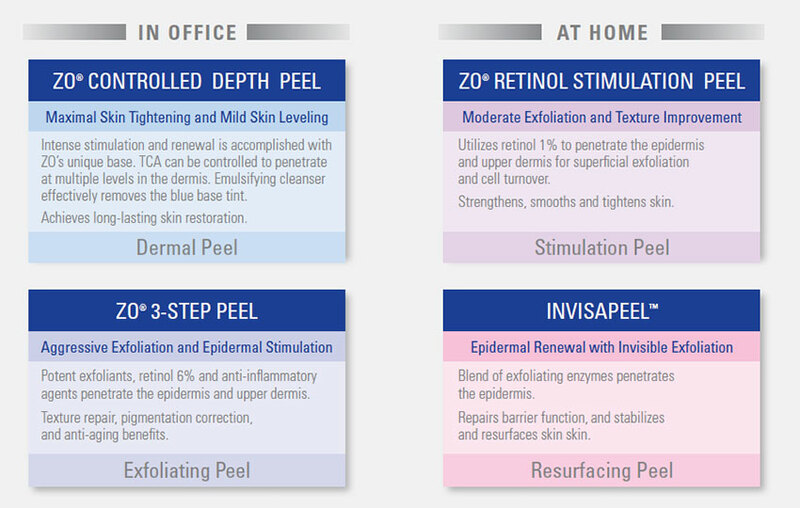 But what makes the ZO® Signature Peels different? Find out everything you need to know below. ZO® Retinol Stimulation Peel™ is used for anti-ageing benefits, but only after the skin has become tolerant to retinol or retinoic acid. This peel is recommended for those who’s skin has a rough texture, an uneven tone, dull or has lines and wrinkles. ZO® 3-Step Peel™ is used for general exfoliation and offers a wide range of benefits. Consequently, it is great for many skin conditions from acne, to lax skin, sun damage, uneven tone or lines and wrinkles. ZO® Controlled Depth Peel™ can be used on all skin types and ethnicities for deeper repair, texture improvement, and skin tightening. For those who suffer from melasma, scars, severe laxity or severe texture damage, this peel is for you. The intensity of the peel relates directly to the improvement you will see and the downtime and irritation you will experience post-peel. Although depending on your time-demands, at-home peels may be more appropriate for a slower, yet still effective, cumulative treatment. Pre-conditioning the skin prior to a peel will improve skin health as well as accelerate post-peel healing. Furthermore, using retinol or retinoids consistently before a peel will help strengthen the skin to improve barrier function. If the skin is weak or dehydrated, it is not ready to be peeled. Interview with Dr Toni Phillips, Destination Skin Clinic, about how to treat Melasma.